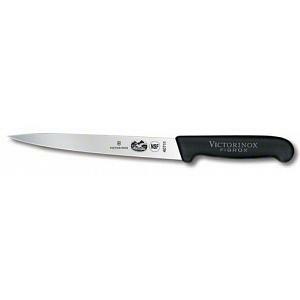 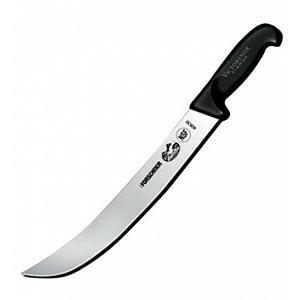 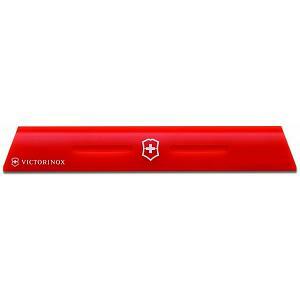 This knife protector from Victorinox holds most standard knives with 8" - 10" blades. 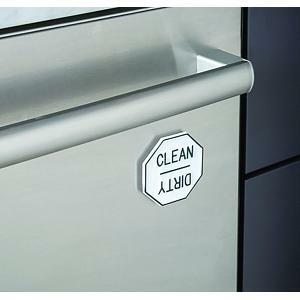 The knife holder is the ideal solution for protecting and storing your favorite knives. 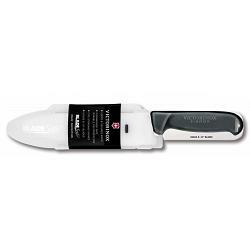 The knife protector locks for added safety and is made from a durable polypropylene construction. 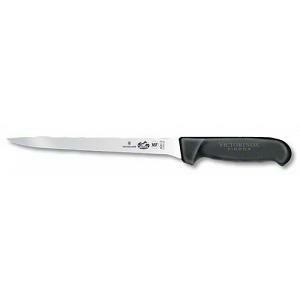 The knife protector is dishwasher safe and is made in Switzerland.